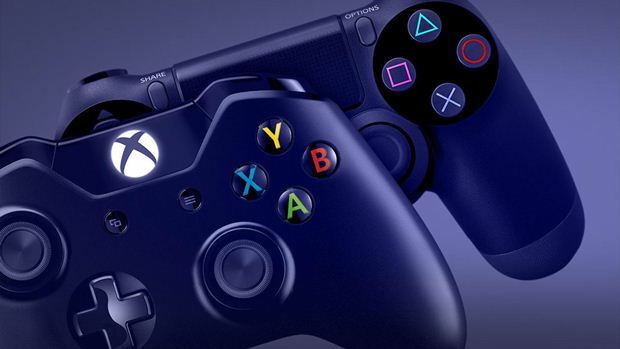 The Xbox One is, in spite of so many course corrections made by Phil Spencer, still trailing behind the PlayStation 4- and it is likely that it will continue to. This is in spite of an unusually strong showing at E3 by Microsoft earlier this week- a showing that, while great, also gave people less of a reason to buy an Xbox, as Microsoft announced that they would be putting all their games on PCs running Windows 10 as well. One of the reasons for this ties right into what Phil Spencer has been claiming for a while now, every time he is asked the question about why Microsoft won’t share Xbox sales numbers anymore- Spencer insists that he really does not care about how much hardware he sells, as much as he cares about how many engaged players he has. He reiterated this point in a recent interview with Metro UK. I don’t know if I buy what he is saying still- although just a bit later in the interview, he emphasizes that even if Microsoft were leading the console war, he wouldn’t change his stance on this, saying that he hopes he can test that hypothesis soon. But hey- it doesn’t matter if I believe him What matters is that he is making all the right moves, and if that is happening because he truly believes engaged users are a better metric to aim for than install base, then by golly, I’ll go with it.